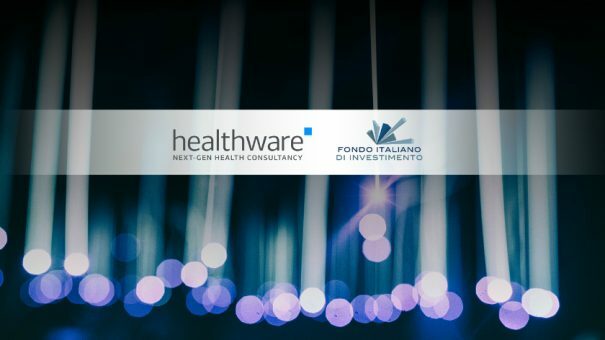 Healthware is a next-generation integrated consulting group that for more than 20 years has been offering large companies and start-ups in the life sciences and insurance sectors a unique set of services and expertise in strategic consulting, communication, technology and innovation, to drive the digital transformation of health. Founded in Italy, it is led by CEO and founder Roberto Ascione, an international entrepreneur and opinion leader with 20 years of experience in marketing and communication, business process transformation and innovation applied to health. Healthware, together with its joint venture partner Intouch Group, represents one of the largest independent global player with a combined team of over 1,000 people and a strong international presence with offices in New York, Boston, Kansas City, Chicago, London, Cologne, Milan, Rome, Salerno and Mumbai. FII Tech Growth, managed by Fondo Italiano d’Investimento SGR, with a target commitment of Euro 150 million, is the first Italian late stage venture capital fund. It is entirely dedicated to equity investments in small and medium-sized technology-based Italian companies, which are either backed by other Venture Capital funds, like Supermercato24 and BeMyEye, or have been self-financed and are owned by entrepreneurs seeking further investment to grow, similarly to SECO and Healthware Group. The fund announced its first closing in September 2017 with Cassa Depositi e Prestiti as cornerstone investor. Fondo Italiano d’Investimento SGR currently manages a total of eight investment funds, dedicated to institutional investors, for a total of about Euro 3 billion of Assets Under Management.